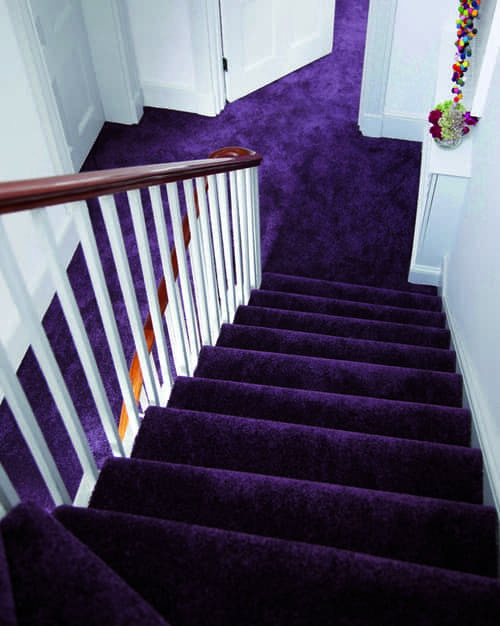 Fit your carpet to your stairway not your stairway to your carpet. 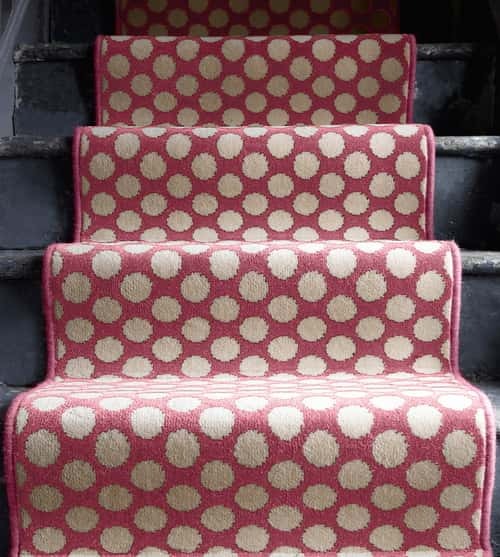 Your stairs and landing are subject to a lot of wear and as the connecting feature in a home are often not considered when it comes to redesigning a home. 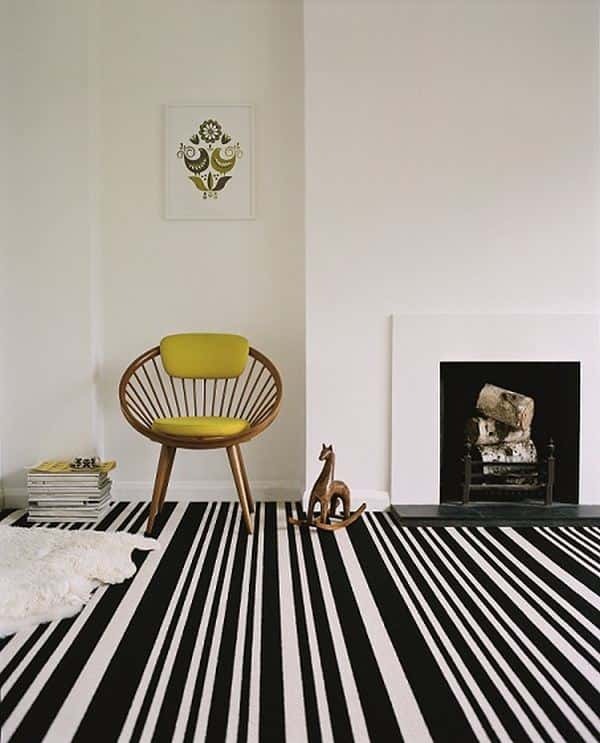 It can be difficult to find a flooring solution that works well for stairs and landings, and combines the different colour schemes you have within your home, but with more than 6,000 flooring samples 123floor are sure to have the solution. 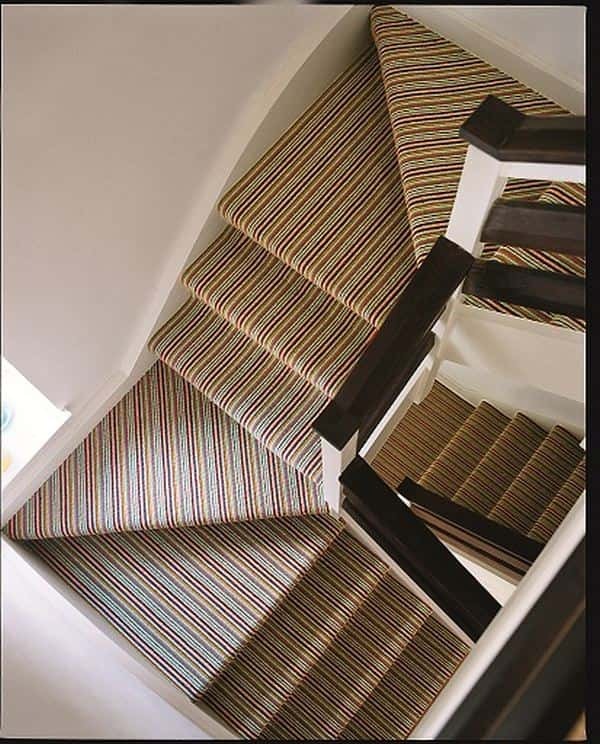 The striped carpet is a great solution and can transform the look and appeal of the stairs and landing with multi-coloured options to connect all your rooms. 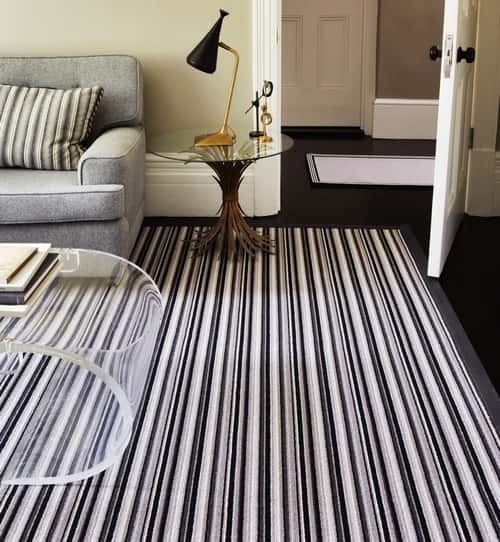 The striped carpet guides your eyesight up and along, often giving the illusion of a larger area. 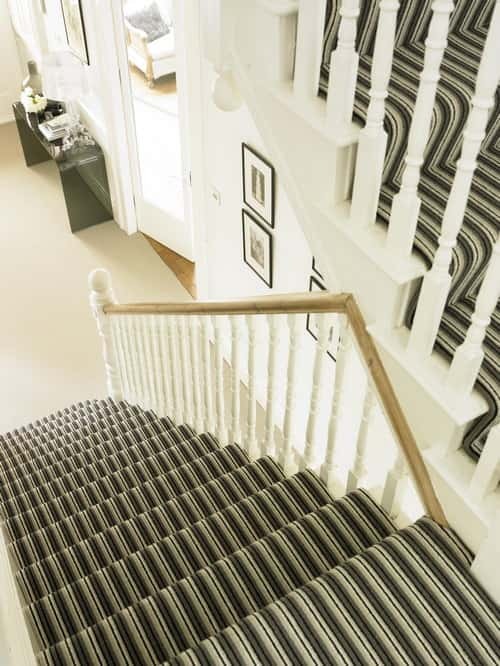 Natural coloured striped carpets co-ordinate beautifully with rooms with cream, beige or natural coloured carpets, or just consider stripes for the stairs only, picking out a single, coordinating, coloured plain carpet to add on the landing area. 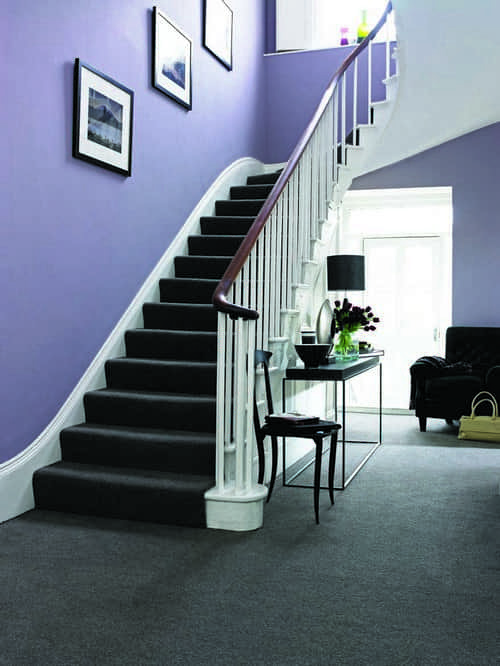 A stair runner carpet can add authenticity to period homes or a stylish addition to newer properties. Simply call us on 01727 844408 or you can visit our St Albans showroom, to find out how we can help transform this forgotten area.